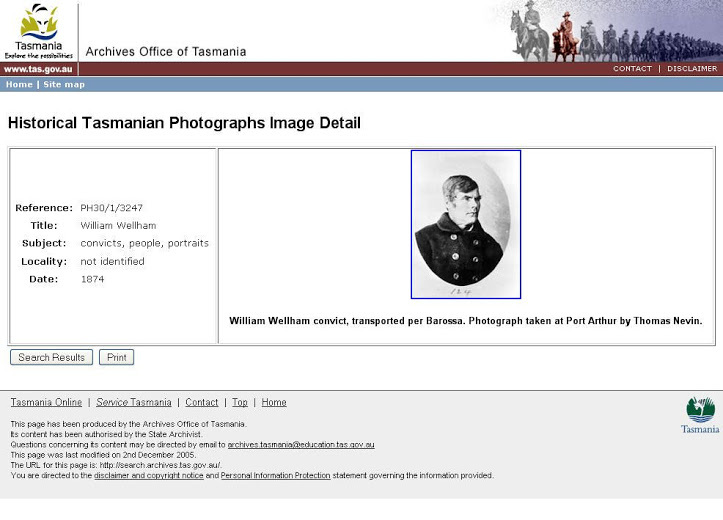 nla.pic-vn4270387 PIC P1029/70 LOC Album 935 William Welham, per Barossa 2, taken at Port Arthur, 1874 [picture] 1874. 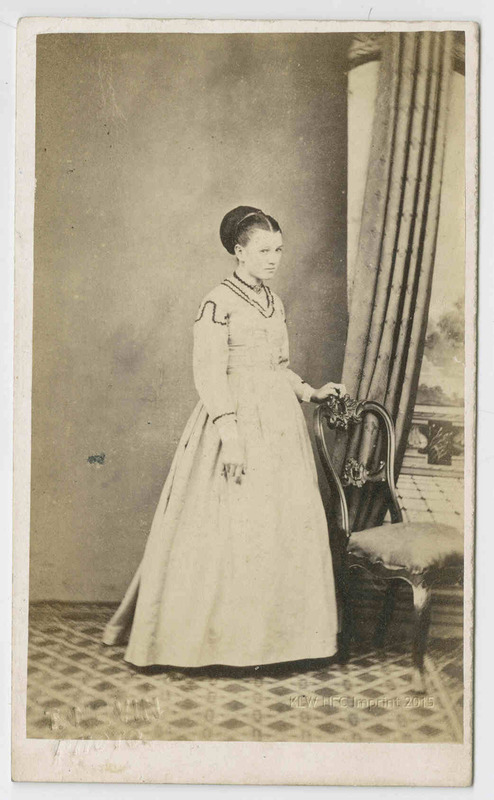 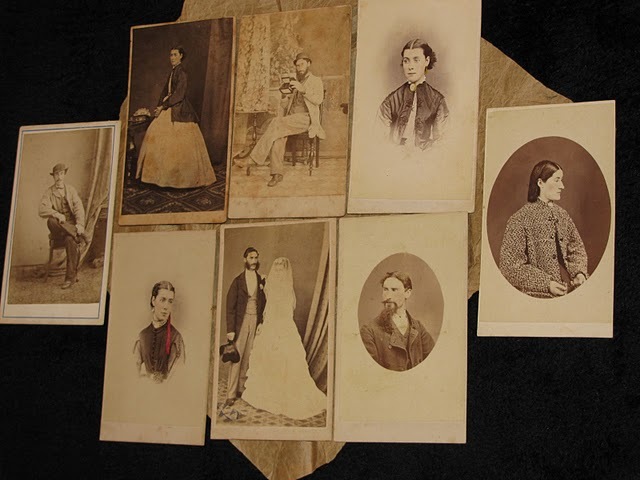 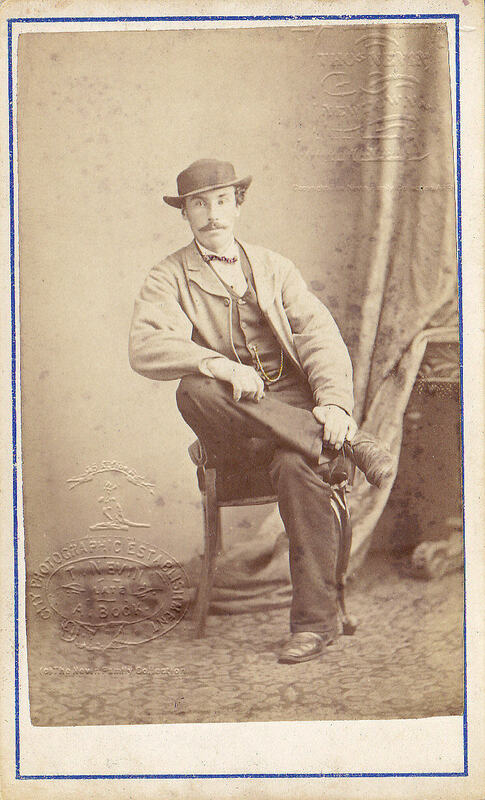 1 photograph on carte-de-visite mount : albumen ; 9.4 x 5.6 cm., on mount 10.4 x 6.4 cm. 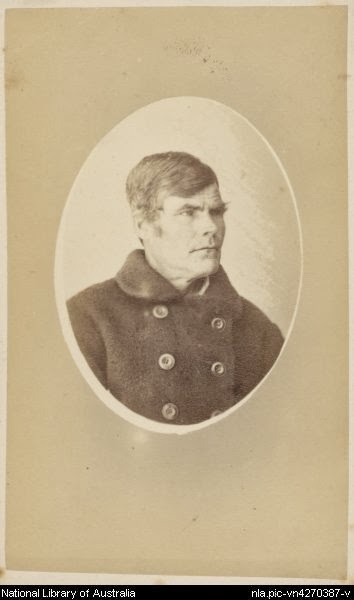 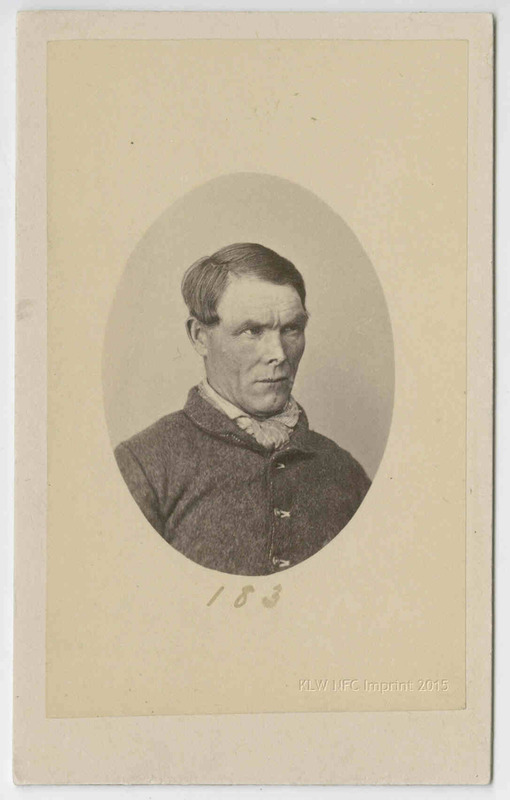 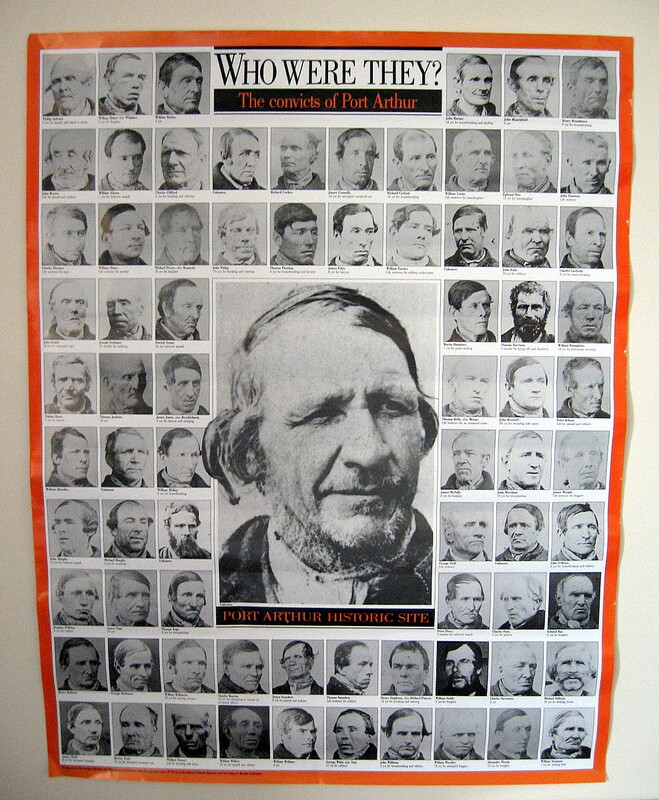 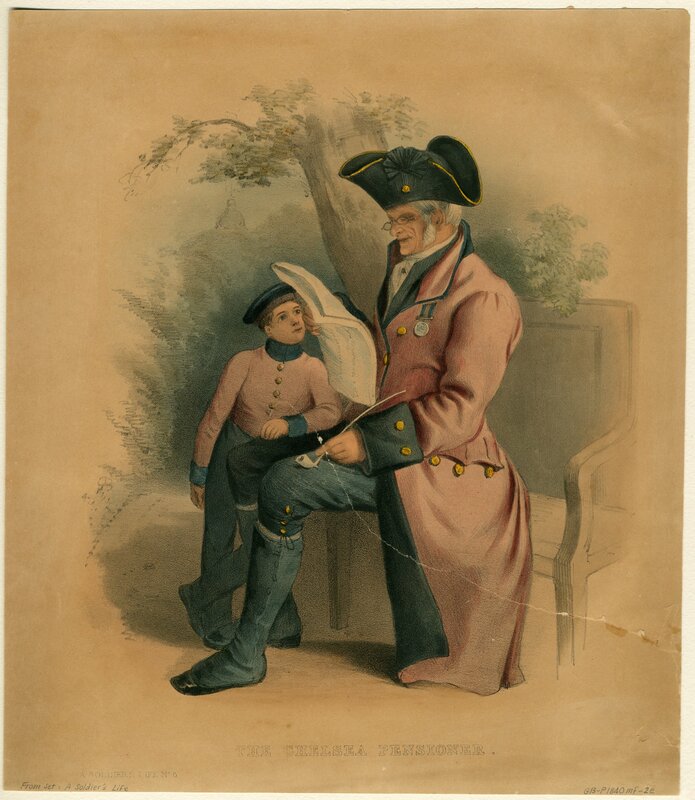 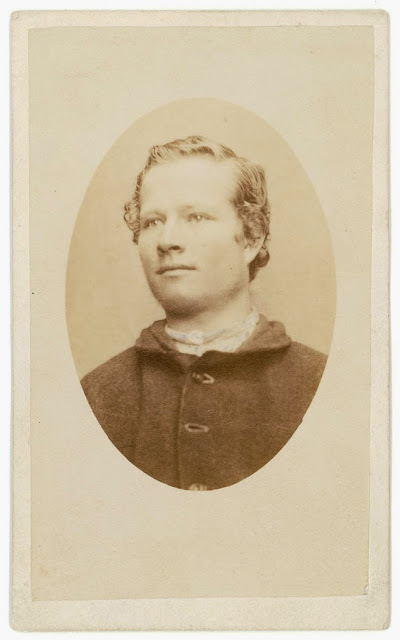 William Willham (NLA copy has wrong spelling for the surname) was photographed on discharge by T. J. Nevin at the Hobart Gaol, on 12 June 1874.